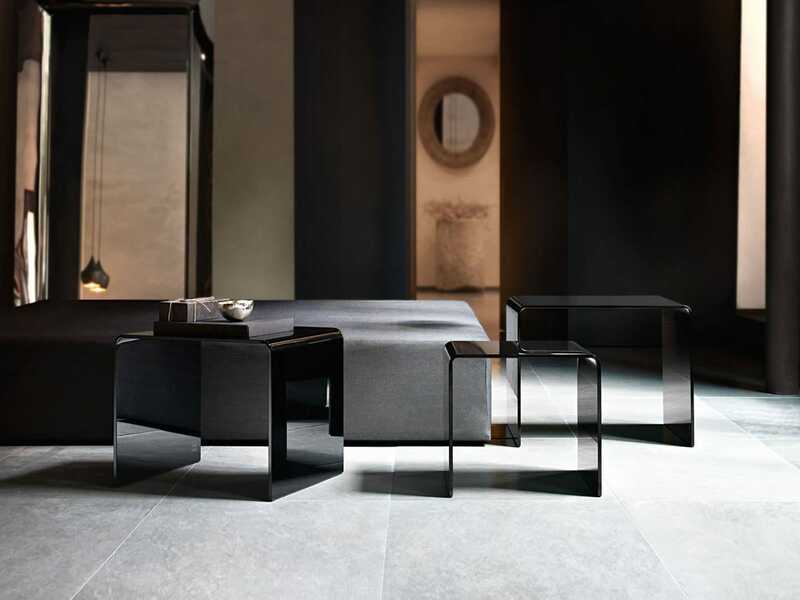 At Livingspace UK we have an entire unique collection dedicated to contemporary home accessories including Italian designer mirrors, created and manufactured in Italy. Our comprehensive range will completely dress your home whilst offering you the opportunity to take advantage of the knowledge of our interior designers. This free service is designed to help you through the entire process from start to finish in order to create stunning results to be proud of. Our contemporary side table collection includes a variation of designs created to achieve a chic contemporary look within the modern home. Further accessorise with something from the studio NYC classic rug collection and you will have a home to be proud of.